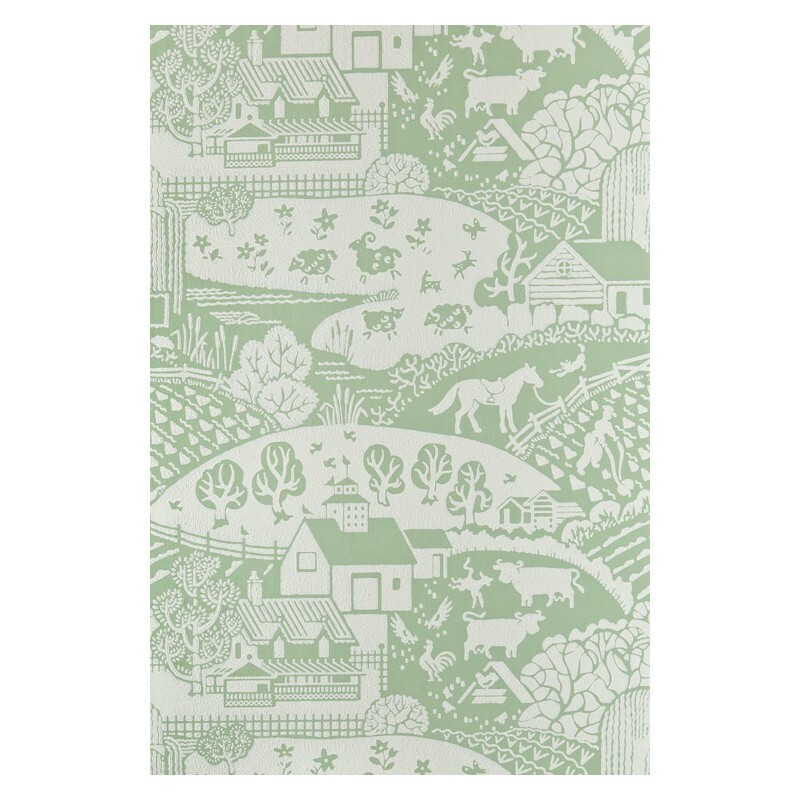 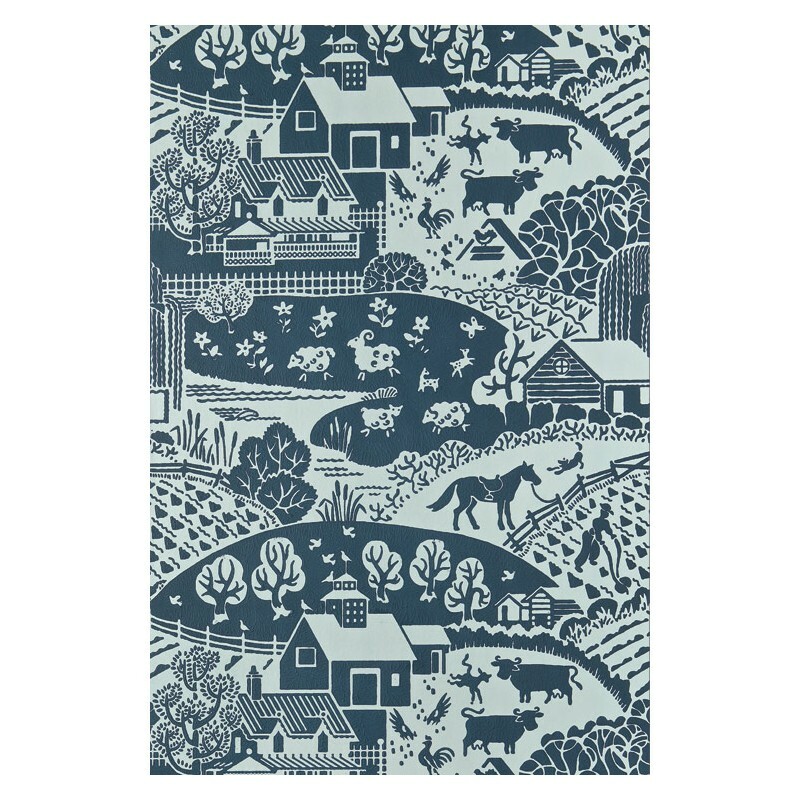 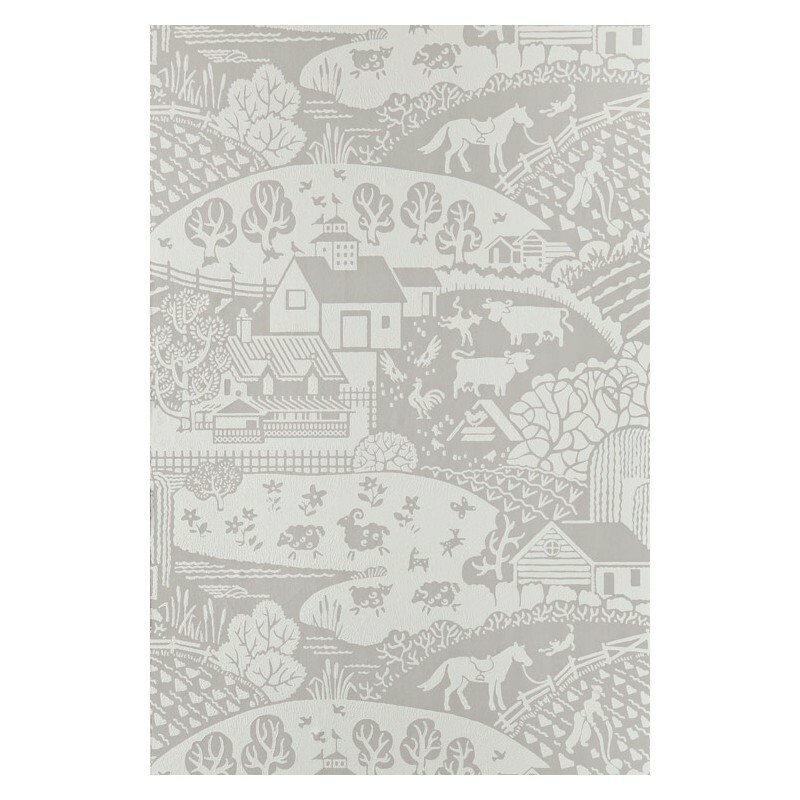 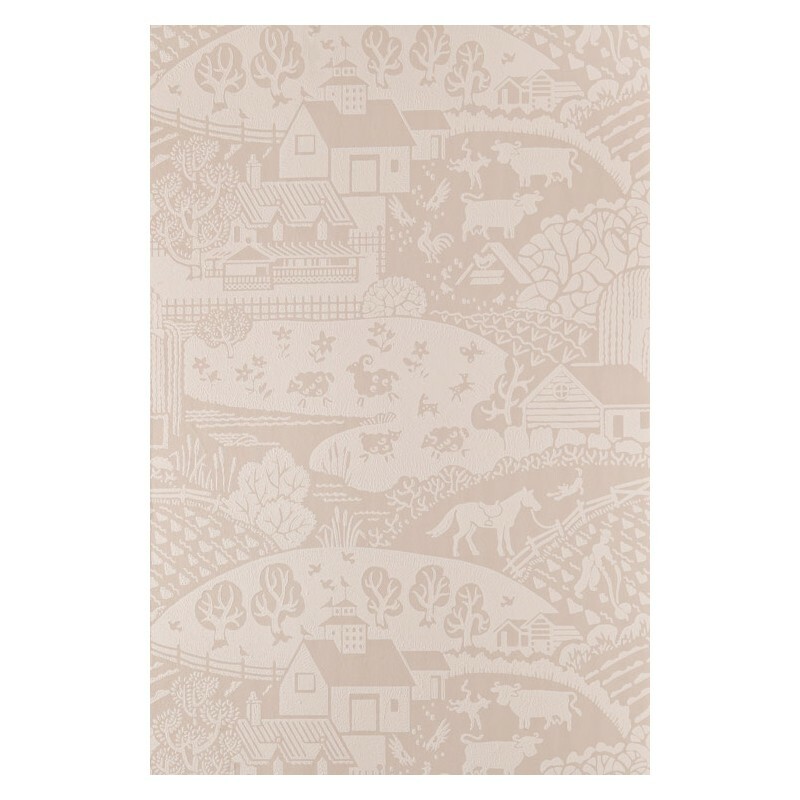 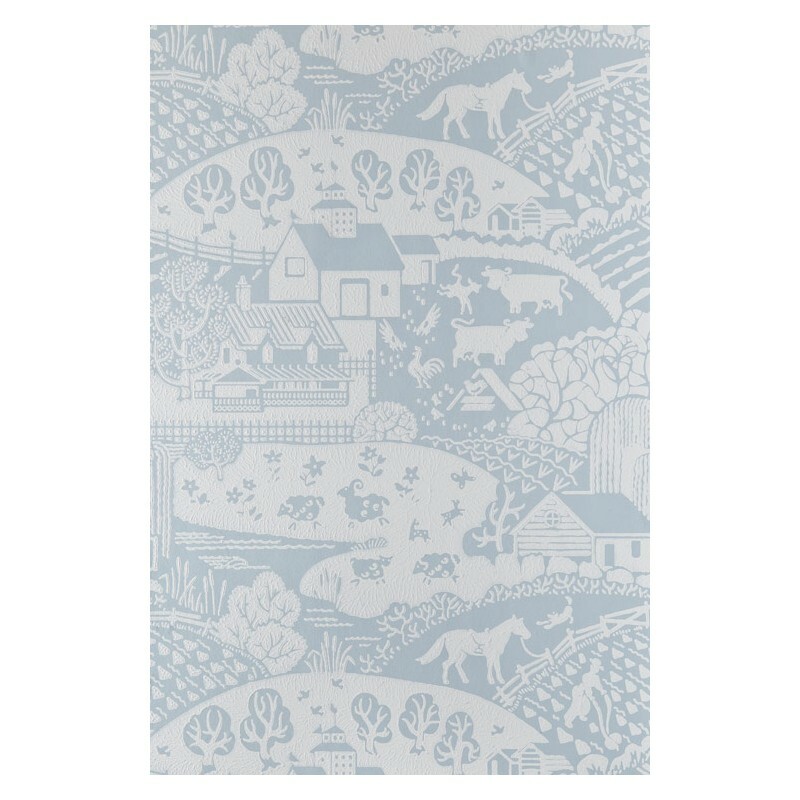 Depicting a charming rural scene of ploughed fields, picket fences and farmyard animals, Gable perfectly captures the youthful innocence of simpler times. 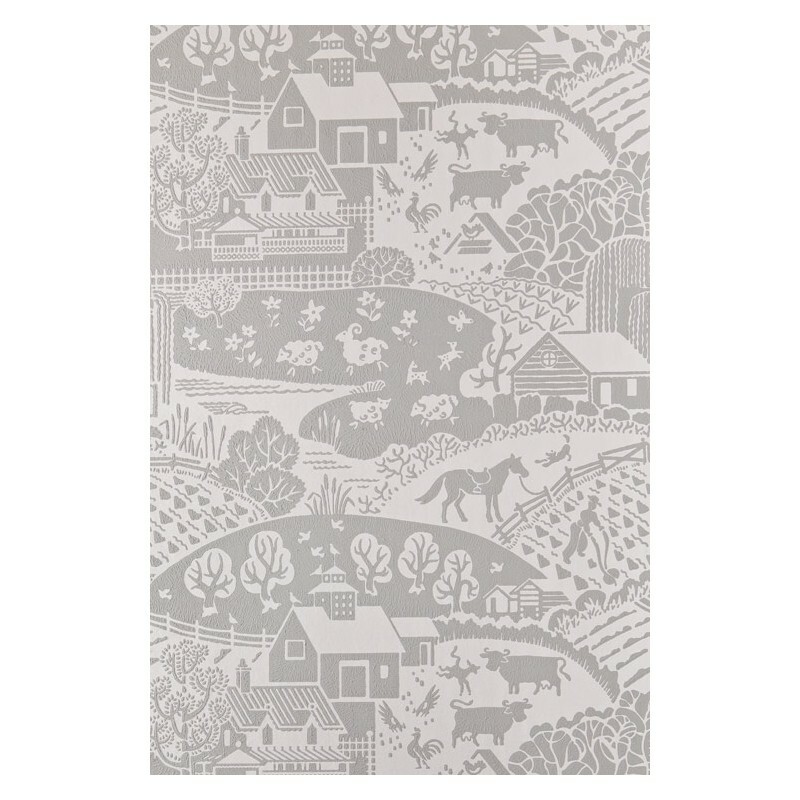 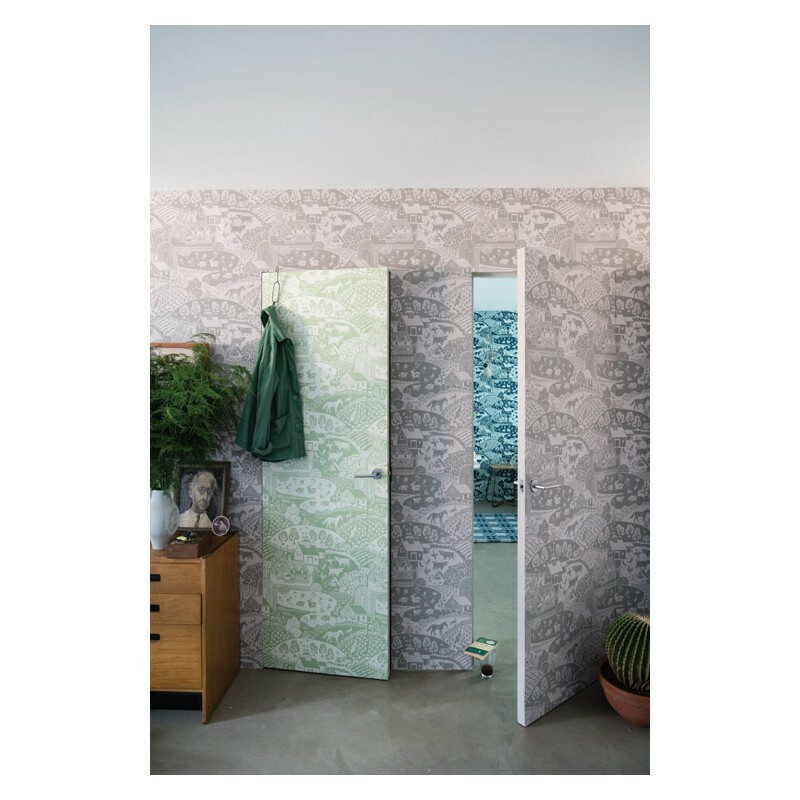 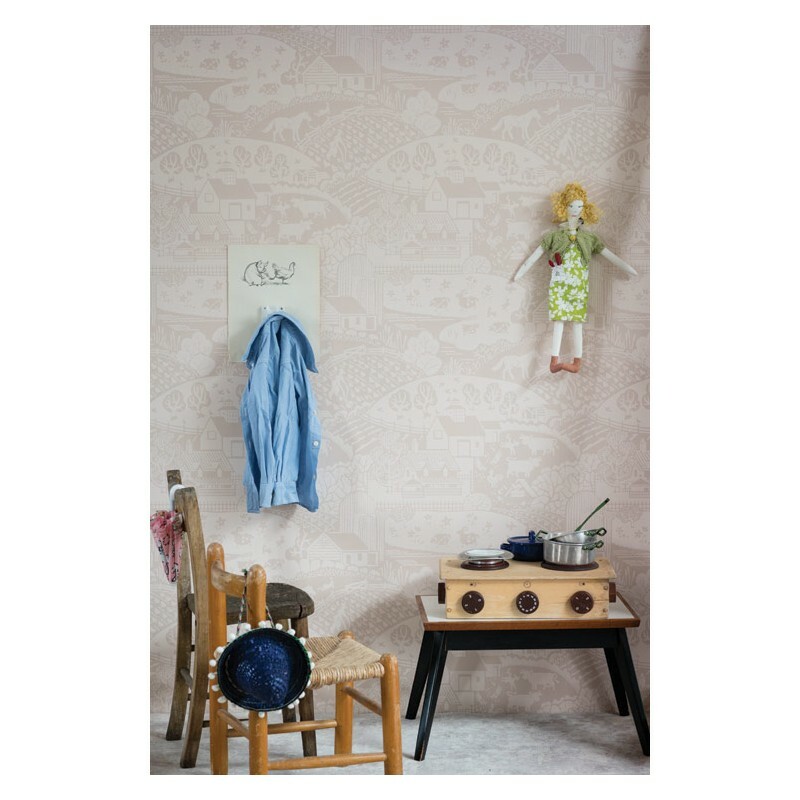 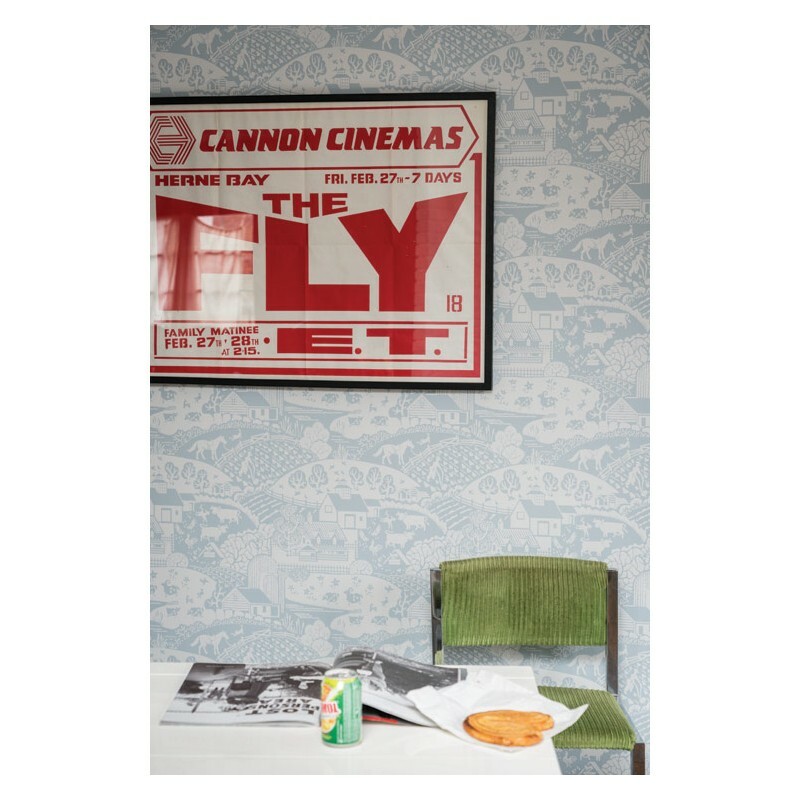 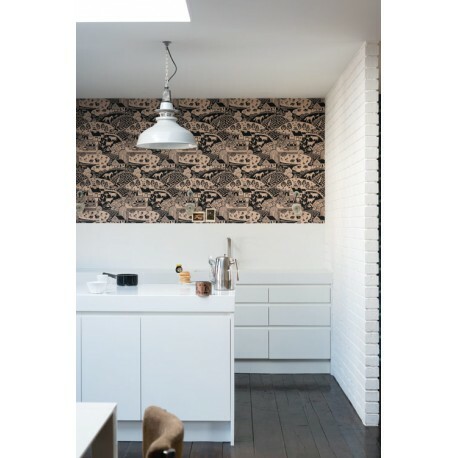 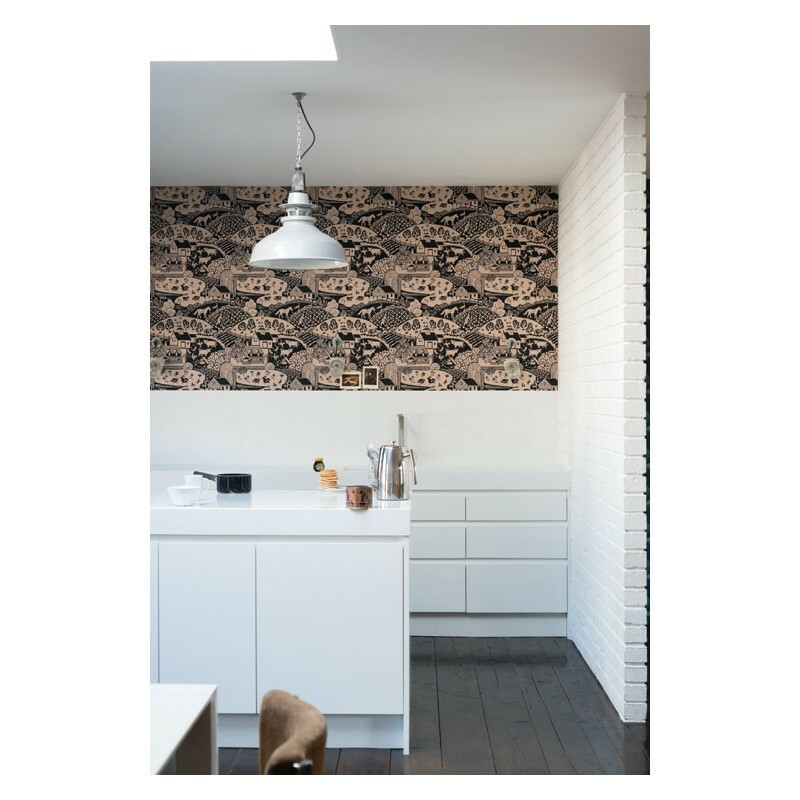 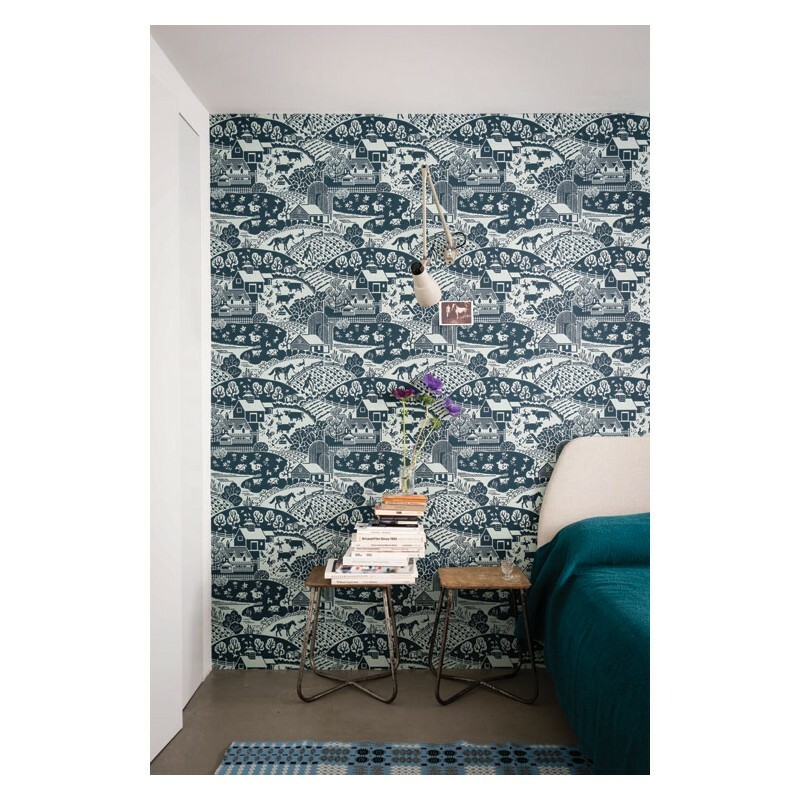 The intricate mural design is imbued with playful details that capture the imagination. 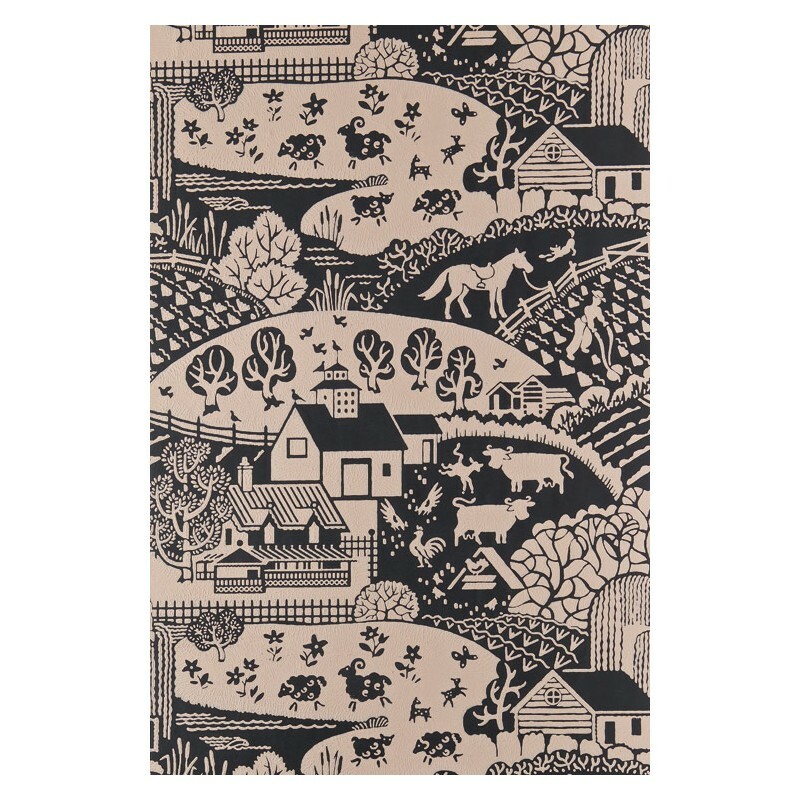 Depicting a charming rural scene of ploughed fields, picket fences and farmyard animals, Gable perfectly captures the youthful innocence of simpler times. 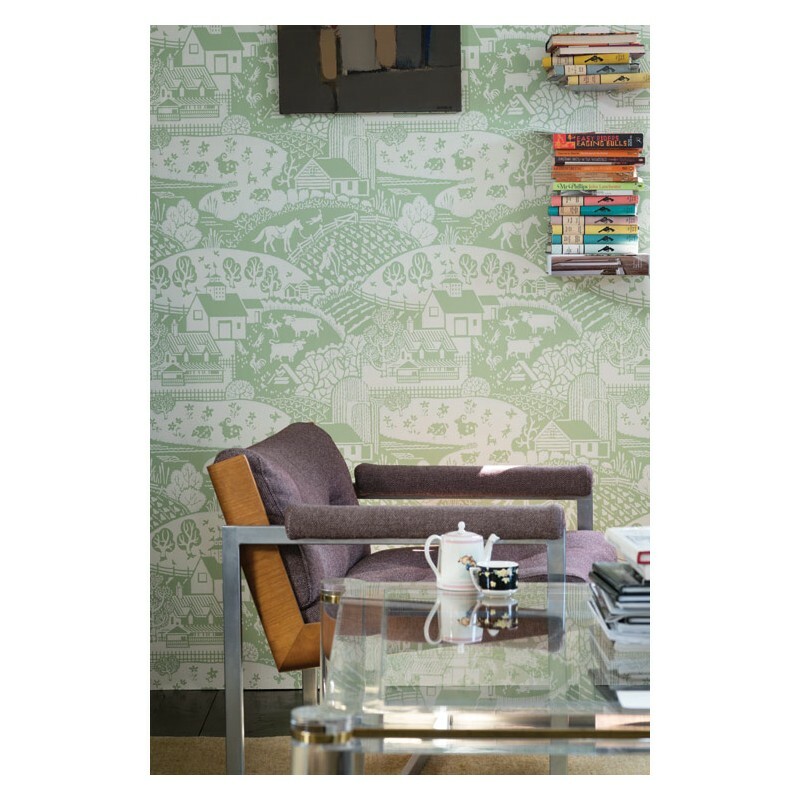 The intricate mural design is imbued with playful details that capture the imagination. 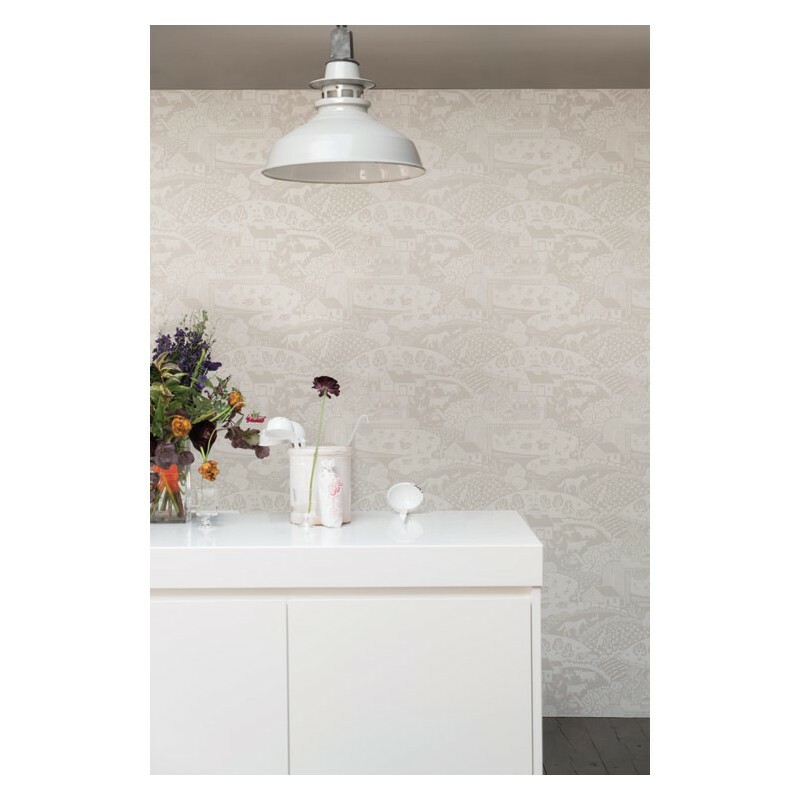 Full roll width is 53cm/21", roll length is 10m and pattern repeat is 56 cm.